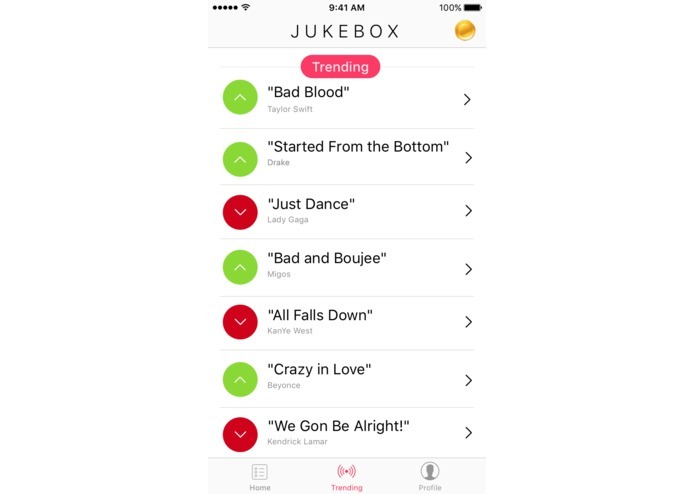 When a simple text, meme, or gif isn't enough to share how you are feeling at the moment, use Jukebox! Preselected categories and topics for you! High quality micro-content at your finger tips! Save you coins for another day! Share with the people you love! 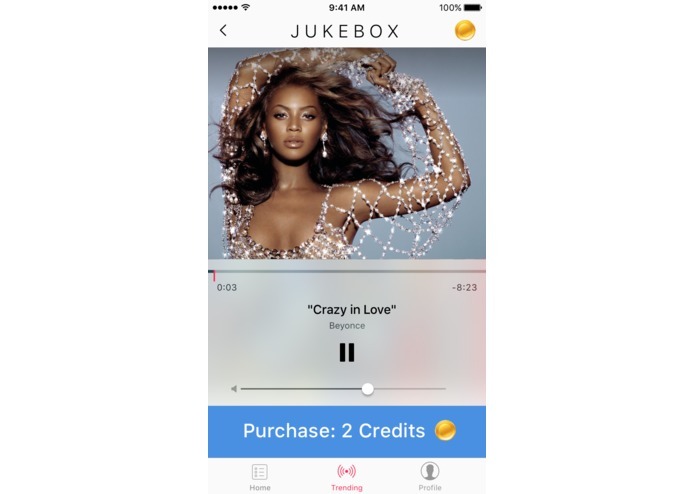 Easy purchase, legal download and sharing! 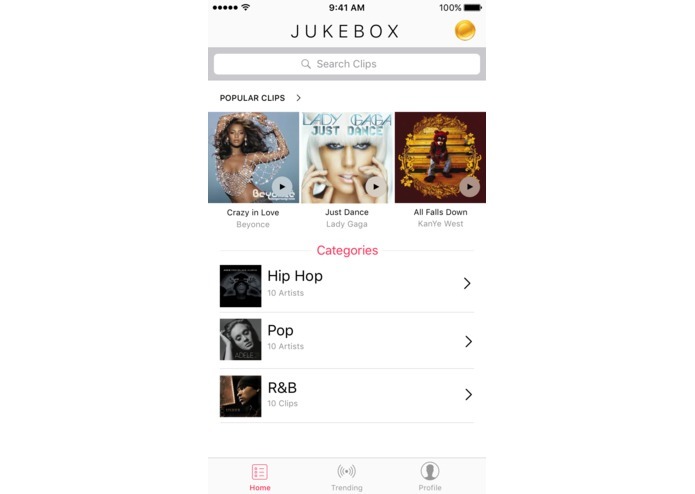 Jukebox is a mobile first, digital platform that allows you to easily search, find and share high quality audio and video content from some of the biggest stars in music and entertainment. 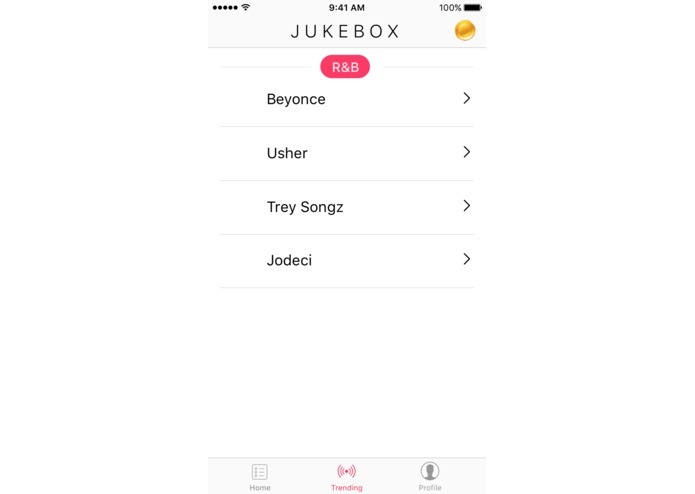 As a user - it allows me to send my favorite line from a Beyonce or Bruno Mars song to my significant other. As a content creator - in the land of gifs and meme's, it finally allows me to receive revenue from my content that is shared digitally from my fans. 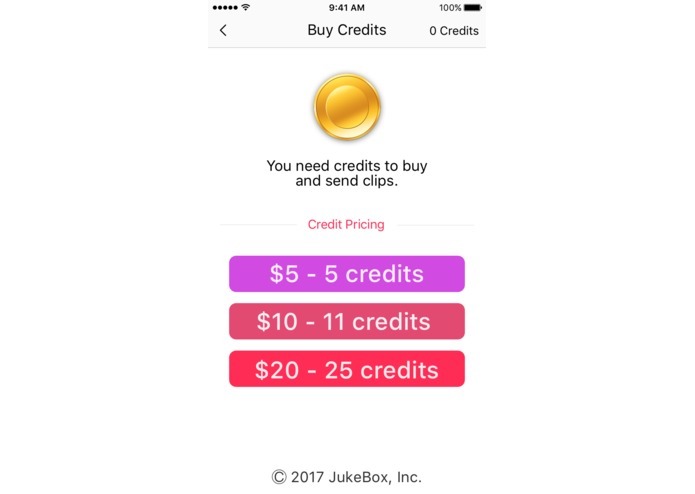 An additional revenue stream never hurt anyone! 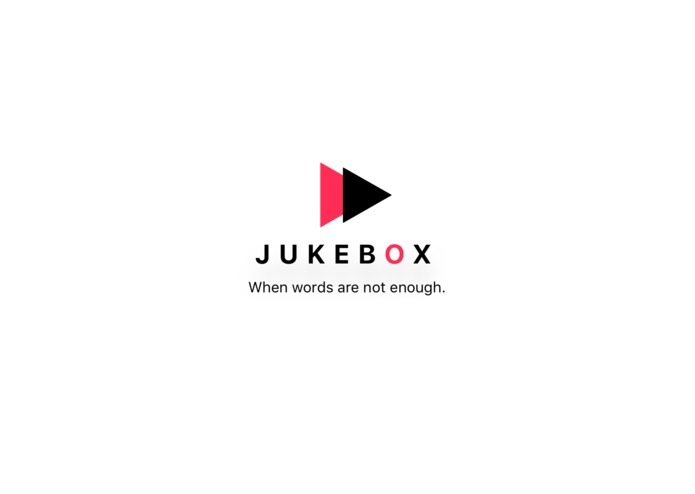 We built Jukebox utilizing API's from MediaNet, Cloudinary and Square. The licensing side of the concept is very tricky. MediaNet helps us take care of virtually all of the logistics for ensuring the artist gets paid. 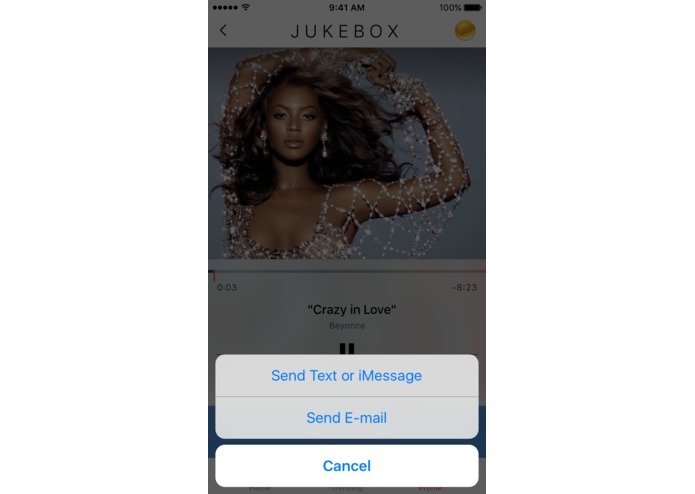 Utilizing three different API's for this concept was a small win for us! Getting better technically is always a goal. We are proud to compete against the other great minds at this hackathon. Win, lose, or draw we take away key perspective from our experience here at SXSW. MediaNet, Cloudinary and Square's API capabilities make it easier to deliver content in a legal and high quality manner. Ship it! We are heading to the app store! Stay tuned!